A new online master’s program in counseling is under development at Truman State University. The University is in the process of hiring a director for the program, and the program could accept its first students as soon as fall 2020. The program will be fully online in partnership with A.T. Still University with degrees granted by Truman. Students will have a choice between two tracks in their studies toward a master’s degree in counseling: school counseling or mental health counseling. The University chose these two emphases to respond to local and state needs. 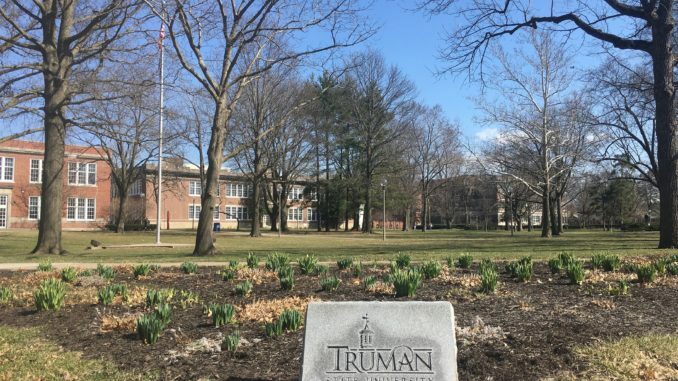 Associate Provost Kevin Minch said Truman will prepare to seek professional accreditation from the Council for Accreditation of Counseling and Related Educational Programs, a national accrediting body. Minch said CACREP is often considered the most rigorous accreditation agency for mental health programs in the country, and the Missouri Committee for Professional Counselors requires online programs to be certified through CACREP. The University hopes to have the program up and running by August 2020, but that date could be pushed back if more time is needed to meet quality standards or prepare the application for CACREP accreditation, which Truman will do the semester before the first group of students is ready to graduate. Minch said the University is also actively looking to hire the first program director. Minch said he expects the program to have about 12 students when it first starts and expand to around 60 or 70 students within its first few years. He said ATSU is helping with the design of courses, marketing and recruitment. Truman chose to partner with ATSU because its staff has experience with online health education and academic advisers specifically for online programs. CACREP requires three core faculty members — including the program director — who meet high degree and experience requirements to teach in the program, and some other faculty could be brought on in support or adjunct roles. Minch said said because the program is fully online, faculty would not have to live in Kirksville full-time, which could be attractive to candidates who have community connections or spouses working in other cities. However, since the program is year-round, some faculty members would be required to sign 11- or 12-month contracts. Minch said the master’s of counseling program is a strategic investment the University can make to fill a need in the community as well as bring students to Truman. He said Truman has already received inquiries about enrollment even though the program has yet to be formally advertised. Dave Rector, vice president for administration, finance and planning, said the program has no classroom costs because it is all online, but there are additional costs in running a distance learning program. However, he said the program is projected to pay for itself within 2-3 years of operating. Rector said he does not expect the program to be a big profit generator for the school, but it will likely run a surplus. ATSU, as a partner, will receive a portion of that surplus, but the exact percentage has not yet been determined. Truman plans to use targeted marketing to recruit students instead of more general advertising used to appeal to potential freshmen. Rector said the University has not determined a tuition price for students yet, but it will likely be a flat rate with no difference for in-state or out-of-state students. The current estimate sits at $30,000 for the entire 60-credit-hour program, which would take students 2-3 years to complete. Janet Gooch, executive vice president of academic affairs and provost, said students who graduate from the program would be qualified to work, for example, as counselors in the public school system or at Truman’s University Counseling Services. “You could go and work in any facility where mental health counseling would be a need,” Gooch said. Gooch said there is a shortage of mental health counselors nationwide and a shortage of school counselors in Northeast Missouri, so graduates of this program would fill a workforce need. She said some individuals have already supported the program through donations. 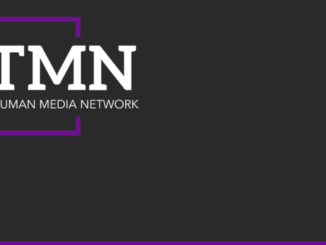 While there are no other fully online master’s programs in the works at Truman, Gooch said she sees this as a model for future program development. She said the new online data science certificate was successful in its first session with 12 students enrolling, and external consultants have told the University it would be good to develop more programs in high-need areas. She also said there are only two other institutions nationwide offering master’s of counseling programs fully online.